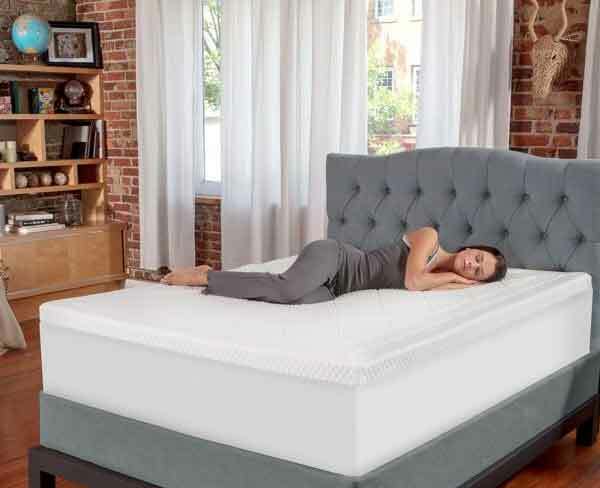 Mattress toppers are a great alternative to buying a new mattress and can make your current mattress feel more comfortable than ever. 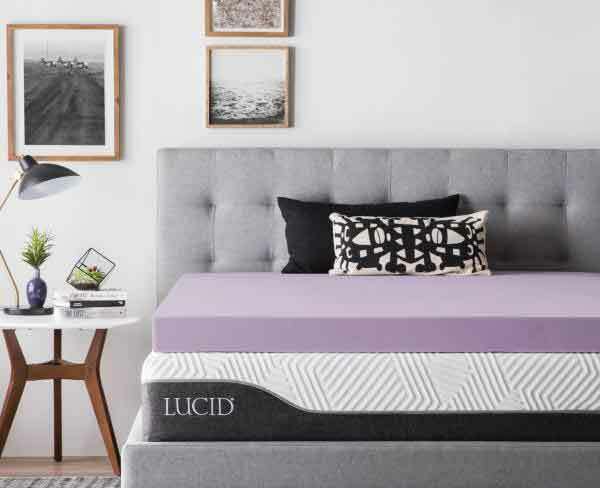 With options focused on cooling, contour, or support, we've selected the most popular mattress toppers for review and some newer names that offer great products or unique offerings. With these reviews and some of the best coupons and deals, you'll be able to learn more about which bean bag chairs will work for you and which ones you may want to avoid. 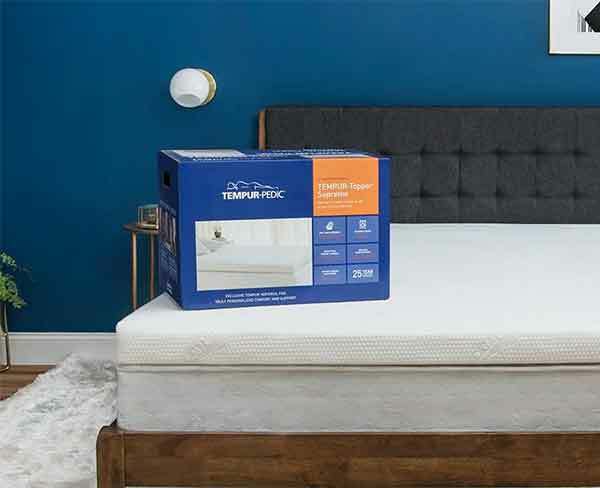 To rate these mattress toppers, we've used 10,000s of customer reviews and sentiment on the net. 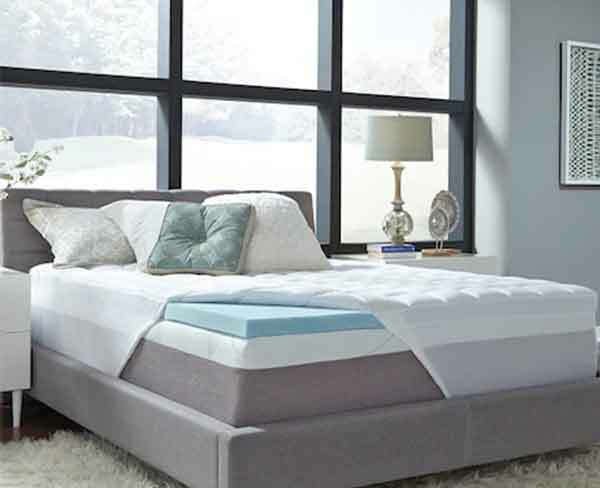 We hope that with our reviews and breakdown of the current offerings, you'll find the perfect mattress topper for your bed! 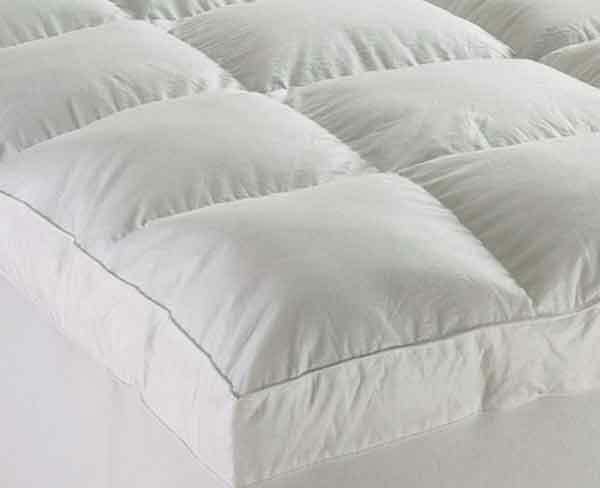 Mattress toppers can be a nice addition to a mattress that is not the perfect firmness for you. In most cases a topper will provide a softer, more contouring surface. 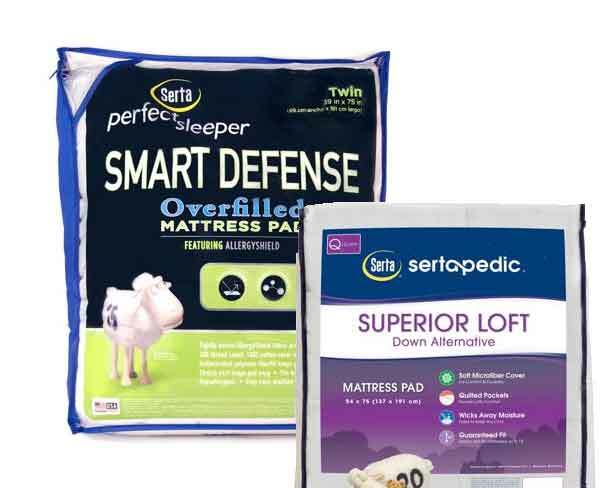 However, there are also firmer mattress toppers as well that are more responsive and promise to help with a slight softness that has developed in your mattress. In either case, the selection can be daunting and it can be difficult to tell which toppers are best. However, fear not! Although taking the comfort options and designs into consideration together, it is simpler to break down each of the questions you need to answer so that you can select the best features for you and your partner. We'll go through the major questions to consider below to help you learn which features are the most important to you, and align the right product to your unique requirements. 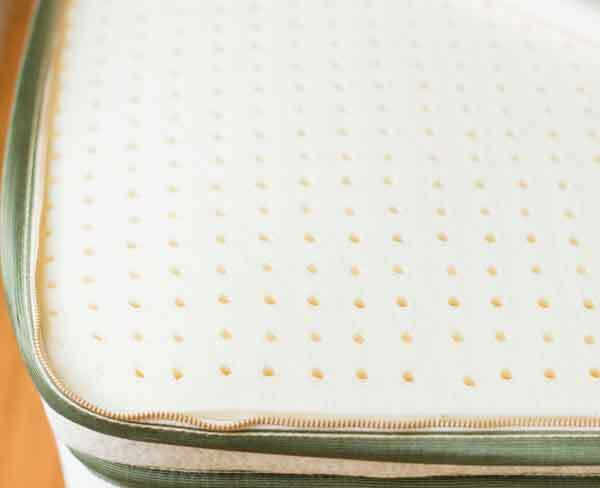 What's The Difference Between a Mattress Topper & a Mattress Pad? 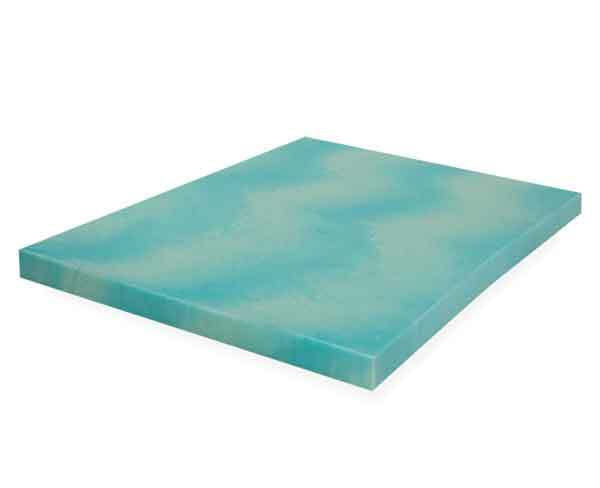 Toppers usually provide more firmness or softness. Pads may help with cooling, warming, or waterproofing. Toppers are generally thicker layers. Pads are generally less thick, but may provide incremental comfort. Which Product Options Are Right For You? Do you need a topper to overcome an uncomfortable mattress? How important is cooling? Is it the main goal of this product? Do you want a pillowy surface layer or a single firmness? Is it important for this product to be waterproof? Do you suffer from allergies or chemical sensitivities? 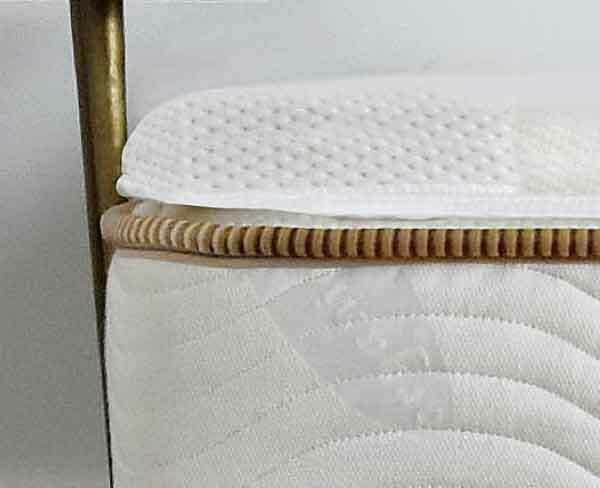 Mattress toppers come in a variety of materials. Some are known to be quite soft and contouring, like memory foam. While others are firmer and more responsive, like latex. However, there are also options like natural or synthetic feather or down toppers, which may provide a softer surface at first but also need to be regularly fluffed to maintain their evenness. 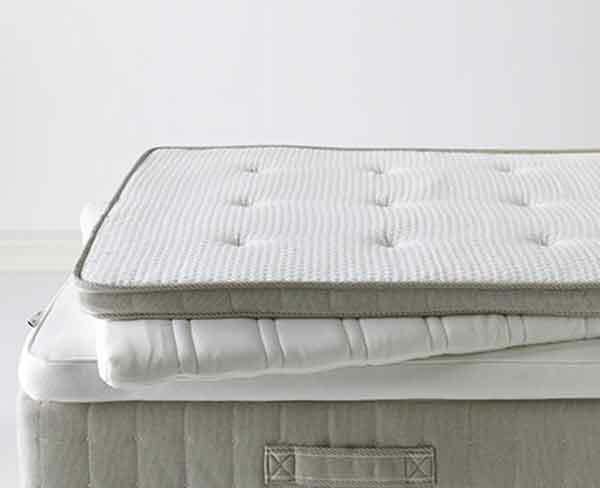 In addition to firmness and support, some toppers and pads focus on cooling. 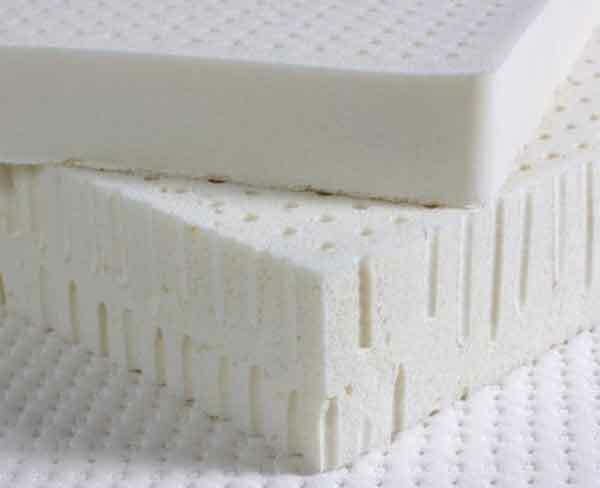 Foam is known to sleep hot by itself, so it is often infused with gel or other heat diffusing material to remove the heat retaining qualities. Other materials that do well with this include Celliant®, a revolutionary material that converts heat to infrared light. For those that don't want cooling, there are also heated varieties for those cold winter nights. 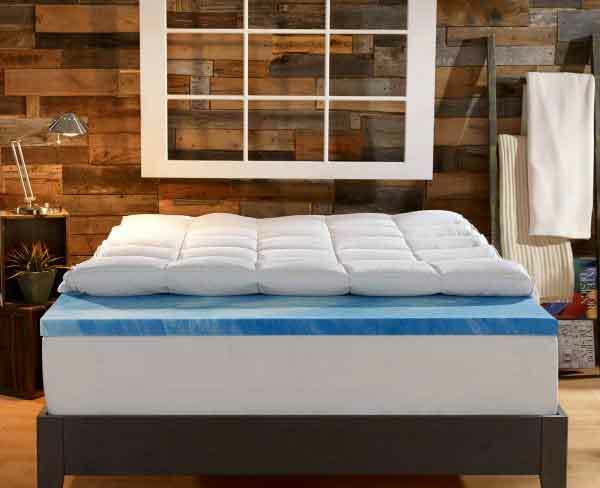 What Makes The Best Mattress Topper? 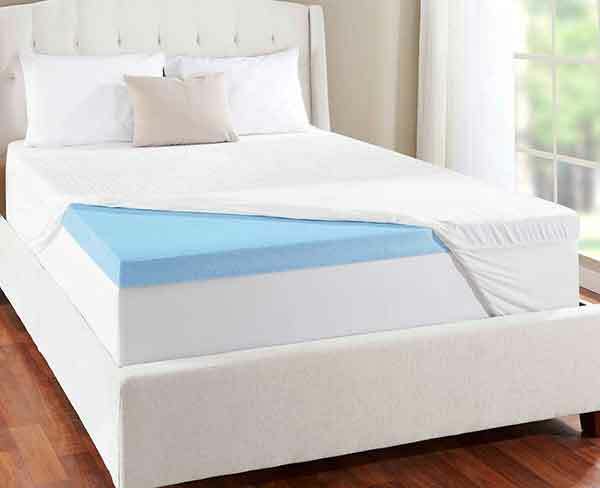 Mattress toppers are much easier to make than full mattresses, which means that there are a bunch of competing products available out there. 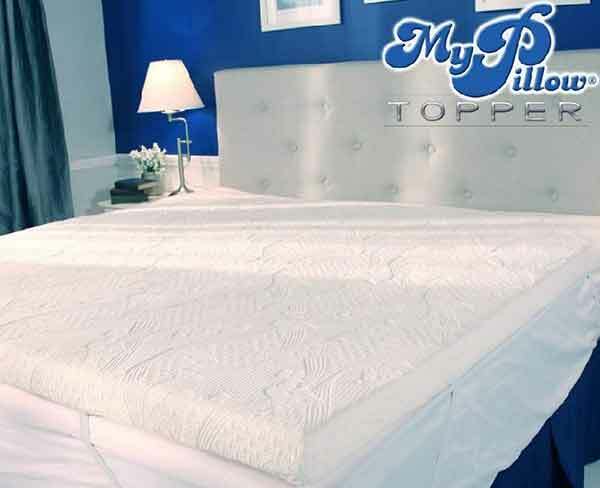 Unforunately, there are many brands that sell cheap and low quality mattress toppers. These can degrade quicker than average, have nasty off-gassing problems, and leave you with greater back pain than you began. But how can you tell a good mattress topper from a bad one? One of the main benefits of the Internet is that customers can speak their minds about the products they buy and their experience with each of the companies they buy from. The best products have happy customers and have good things to say about customer service. 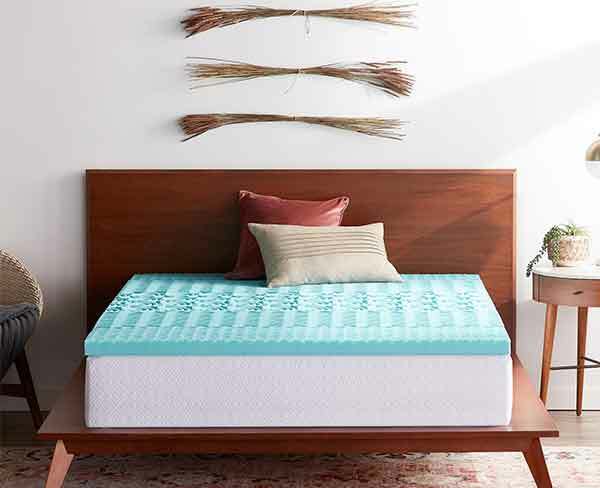 This is also the case with mattress toppers with happy customers describing comfortable and durable materials and easy buying experiences. You don't plan to have to return a product, but if you have to, it is important to know that you can and that it is a seamless process. The best mattress topper companies make returns easy and even have warranties in place to protect customers from manufacturing defects. 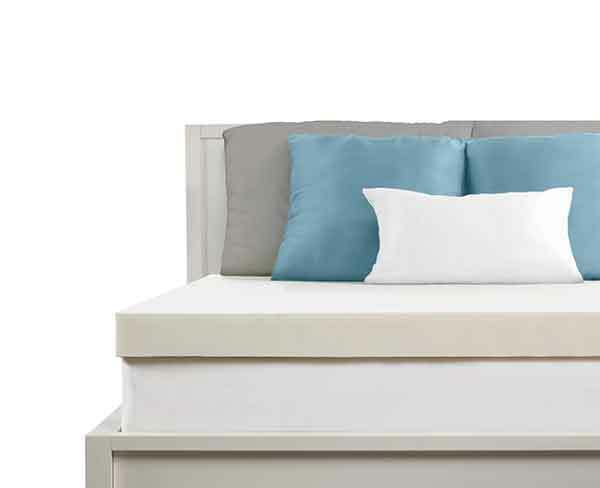 Mattress toppers are not expensive to make unless they come with high quality foams or materials and exterior fabric. These oftentimes are worth the cost because they last longer and are more comfortable. Some of the best materials include high quality foams or latex, innovative synthetic fabrics, and all-natural fillings.